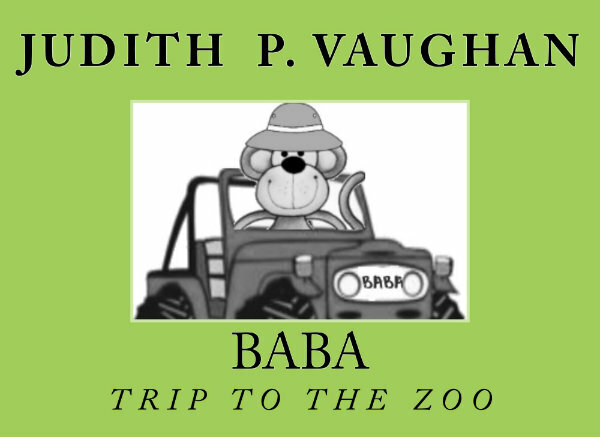 "Baba - Trip to the Zoo" is a tale of friendship gone bananas! The story of a little girl named Gracie and her toy Monkey named Baba. Baba is no ordinary stuffed animal, he is a silly little brown Monkey with big dreams and a wild imagination. He goes on a safari adventure, the first time he visits the Zoo. 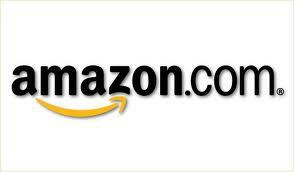 A fun story that will have young readers wishing that their favorite stuffed animal was as cool as Baba.